WOW, a low-cost airline based in Iceland, announced on Tuesday that it is cutting fares to four destinations in the US and Canada. Travellers from Copenhagen can fly to Los Angeles, San Francisco, Toronto and Montreal for just 599 kroner. Tickets are already on sale. WOW founder and head Skuli Mogensen said the price cuts fit with his company’s philosophy. The current lowered fares are for trips made between January 15 and April 5. Mogensen said that he hopes that the company can continue to keep prices low. “My mission is to make it so inexpensive that everyone can afford to fly,” he said. 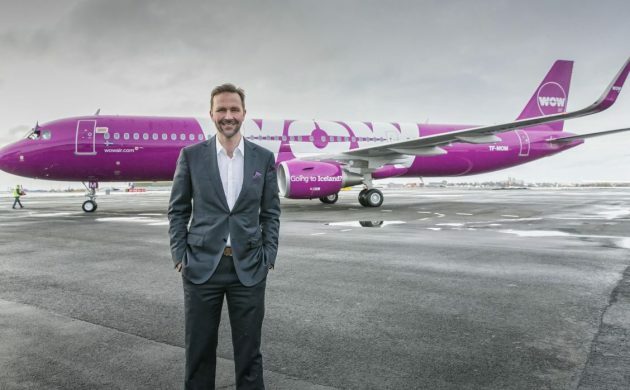 Mogensen said that the low fares are part of WOW’s strategy to increase the company’s share of the Danish market, where he sees “great potential”. The trips to the US and Canada include a stopover at Keflavik Airport in Iceland, and the published fares are for hand luggage only.